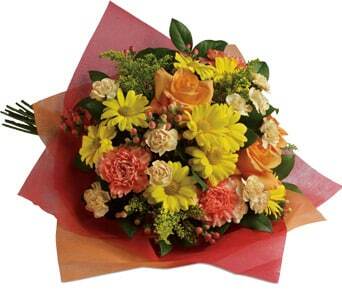 Saying sorry can be a difficult thing to do. 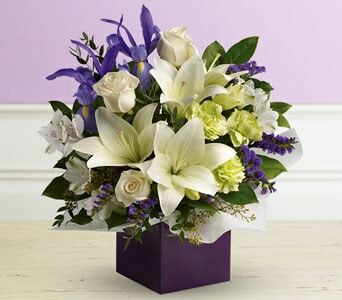 Whether you need to apologise to a friend, a family member or your partner, your apology must be heartfelt and sincere. 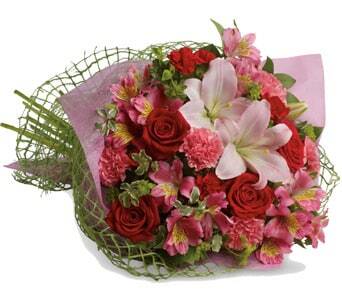 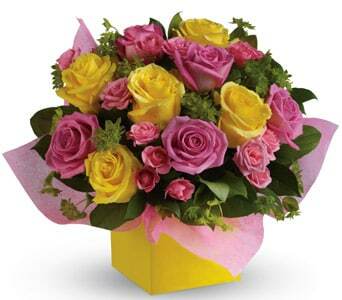 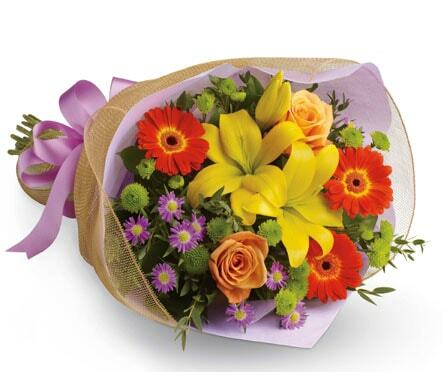 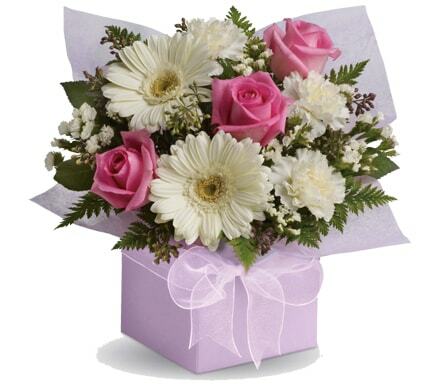 When it comes to making apologies, sending flowers is a great gift idea for when you need to say �I�m Sorry�. 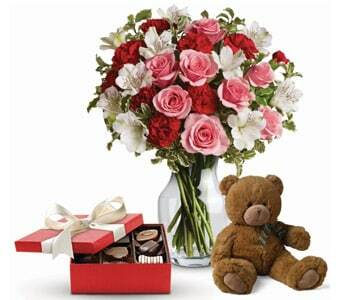 Flowers have a way of immediately spreading joy and happiness, so a floral gift and a card to say that you�re sorry will be sure to convey your regret and sincerest apologies. 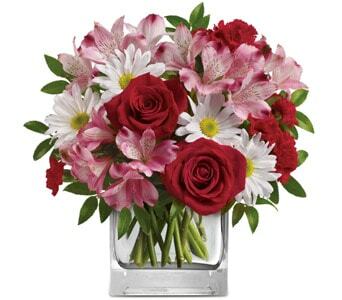 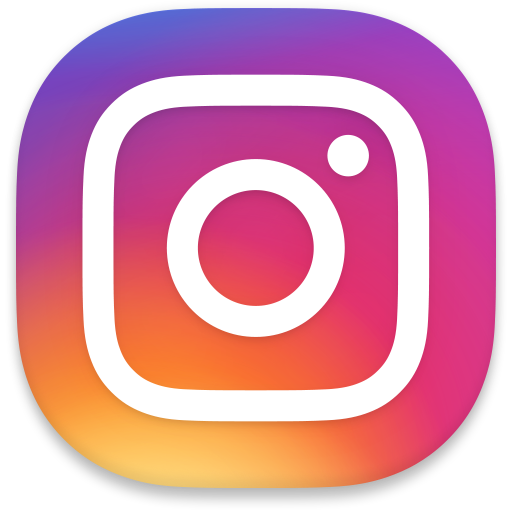 Popular flowers to send your partner when you need to say �I�m Sorry� include bouquets filled with red roses, and other romantic box and vase arrangements. 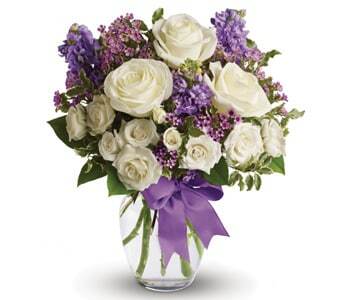 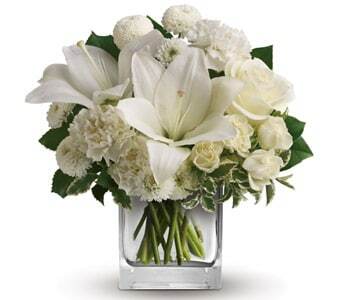 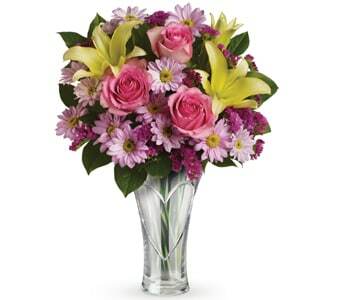 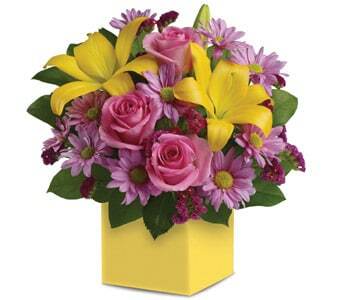 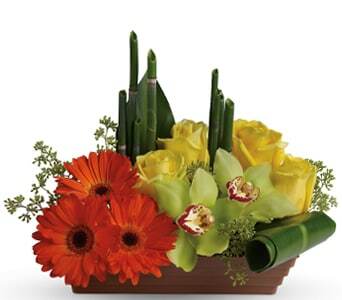 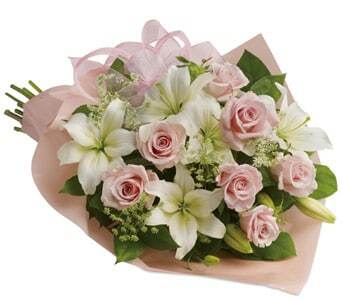 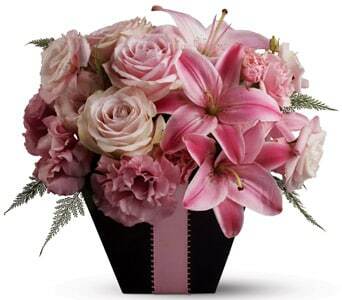 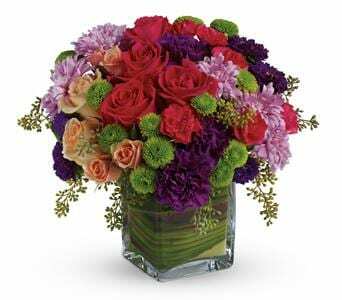 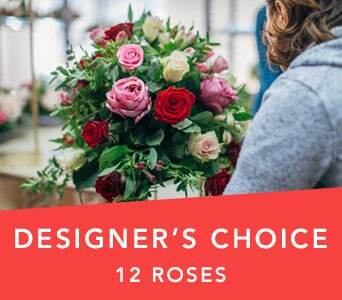 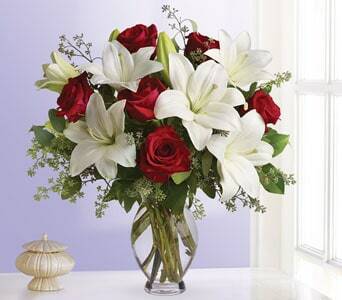 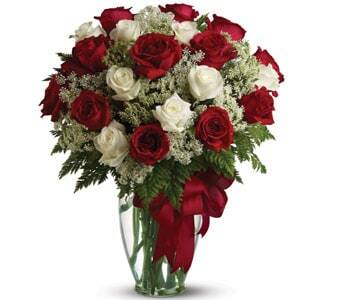 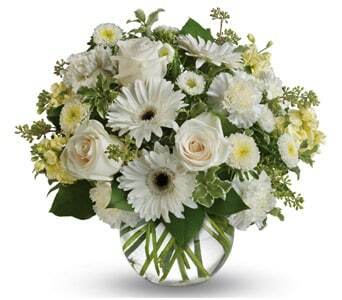 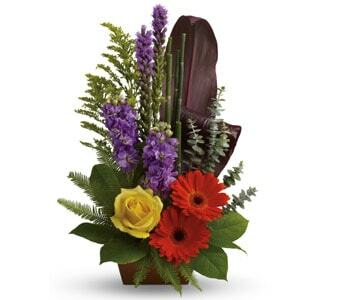 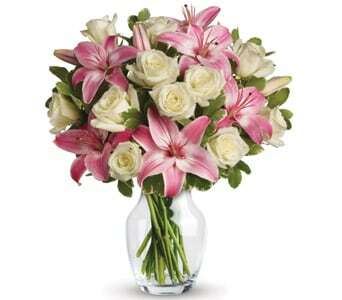 Friends and family will appreciate a soft but sincere floral gift, hand arranged by your local florist. 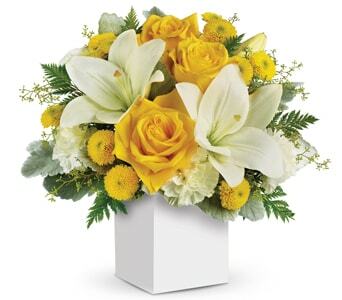 When you need to say �I�m Sorry�, let Petals Network deliver your floral apology Australia and worldwide, with same day delivery available for orders placed before 2 PM weekdays and 10 AM Saturdays. 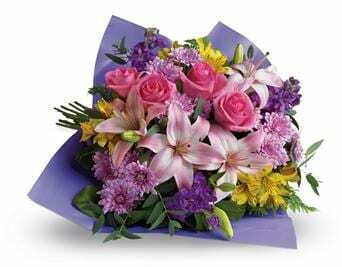 Flowers are a simple way to say "I'm Sorry" with genuine, heartfelt intention. 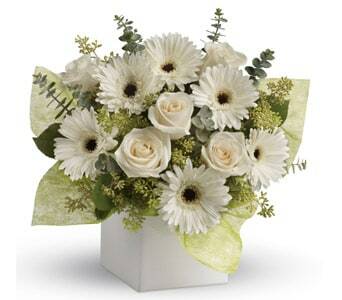 At Petals we offer a range of colours and flower options to suit your sentiment. 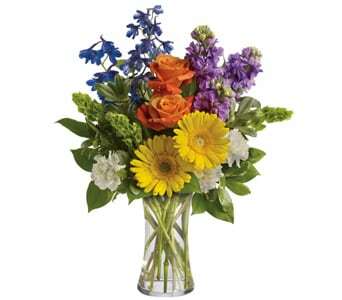 A sincere apology with flowers can heal the hardest of pains and can inspire forgiveness and a positive reconciliation. 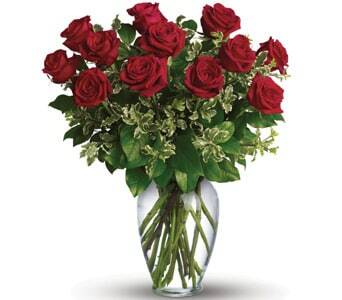 If you need to say "I'm Sorry" to a romantic partner, then red roses are the traditional way to send a heartfelt message. 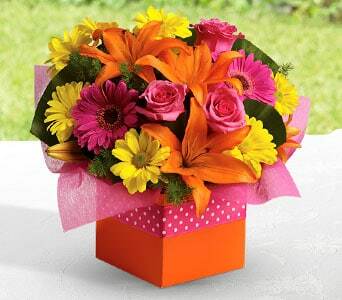 If you sending your floral apology to a friend or acquaintance then go for a colour that suits their personality - bright and vibrant for someone who is quite bubby and pastels and soft colours for someone who is a little more quiet and conservative. 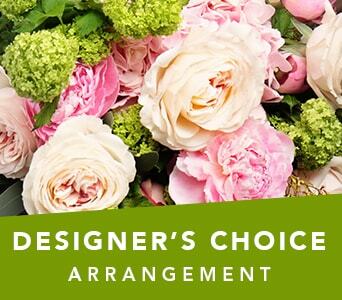 Don't over think it though; you really can't go wrong with a bouquet or arrangement of flowers and our talented florists are experts in knowing how to design a gift that sends the perfect message.